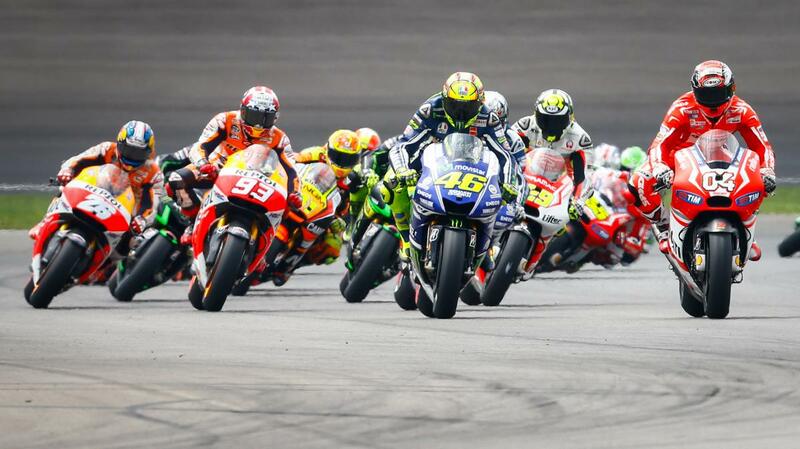 MotoGP is already the world’s most popular racing series and it stands to gain even more viewers with its plans for an all-electric class. CEO of the racing series, Carmelo Ezpeleta, relayed to Motorsport.com upwards of 18 electric bikes could start competing as early as 2019. Don’t let the fact that the motorcycles will be electric fool you. The bikes will reportedly feature a max speed of approximately 124 miles per hour, and with races expected to be 10 laps long, represent the potential for lots of excitement. Ezpeleta also notes that four manufacturers have committed to the MotoGP electric series, marking the latest racing series, in addition to Formula E and Red Bull Global Rallycross, to embrace what looks like the future of racing.